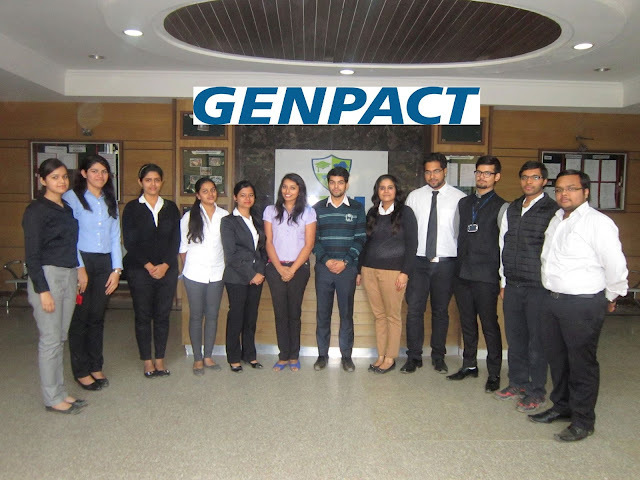 Genpact Company Job Opening for fresher Any Graduate Various Positions.Here we have updated all information. Now Check it below get More details. Salary: 1,50,000 - 3,50,000 P.A. Undertaking customer screening, documentation checks and financial crime risk assessment on a trigger. Review initial or existing customer risk ratings and ensure the appropriate due diligence checks are undertaken. Ensure all documents submitted for CDD are in line with approved policies and procedures. Produce CDD Profile to the highest quality standard & in line with the approved policies and procedures. Validate the risk rating basis document and screening results and direct them for approvals per defined approvals matrix. Strong Communications and Conversational skills. 1. Candidate should not be pursuing any regular course. 2. Carry updated resume, 2 Photographs and original ID proof.